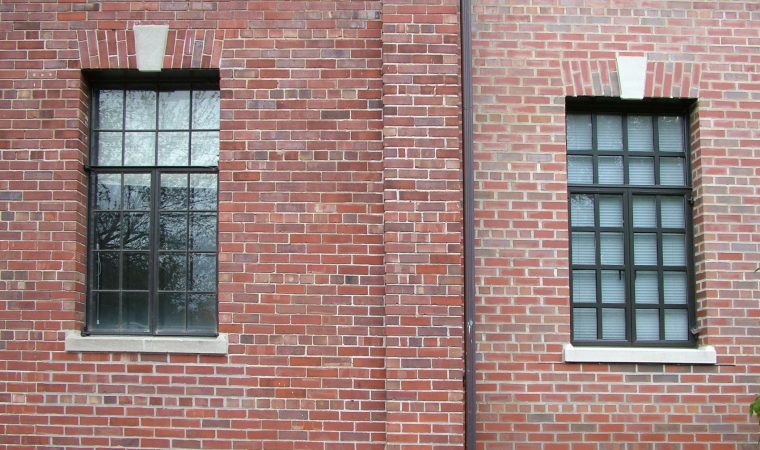 Many previous posts deal with windows and the benefits of repairing historic wooden windows. 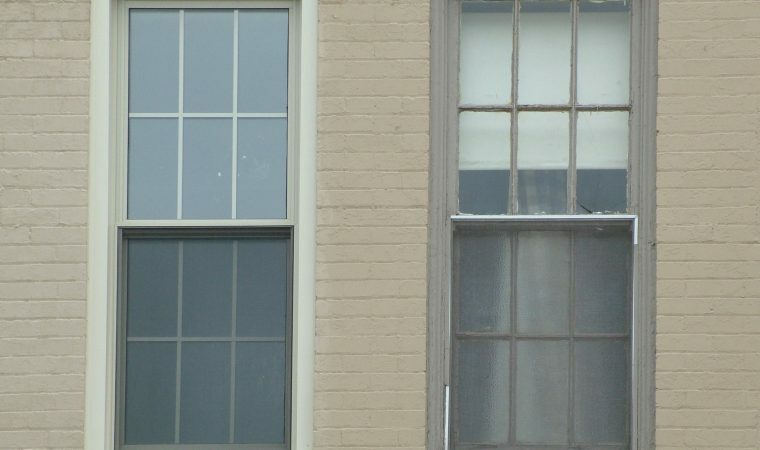 A post from November detailed one of my do-it-yourself repairs of my perfectly square, well-functioning 110-year old windows and just this week I shared the details of my heating bill. 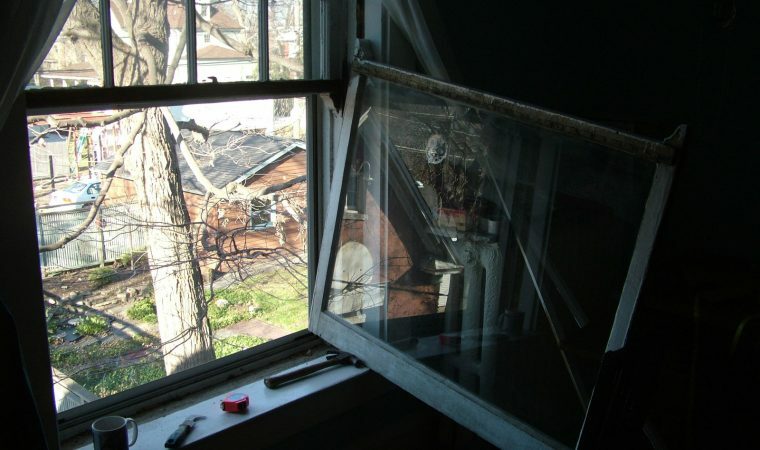 Now, you can learn “How To Repair and Weatherproof your Windows” in a workshop of that name this Saturday, March 7, from 9-10 AM at Von Dreele-Freerksen, 509 Madison Street in Oak Park. It’s free! 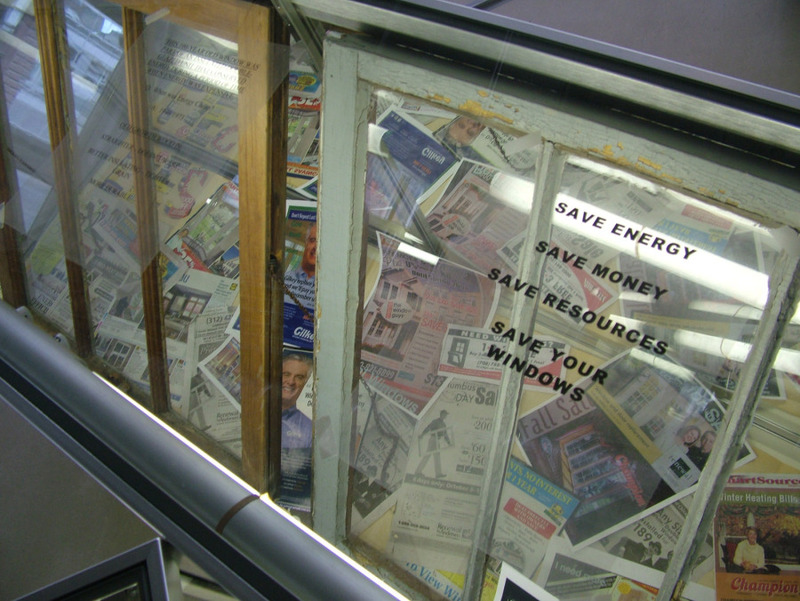 In 2005 I did a panel on windows with Doug Freerksen, who brought his tools and discussed how you can repair and weatherproof your windows, so I know it will be a good seminar. The Obama stimulus bill has $5 billion for making modest income homes more energy efficient. The way to do this is to insulate their attics, not replace their windows. Once you insulate the top of your house, you have completed 80% of your energy savings. 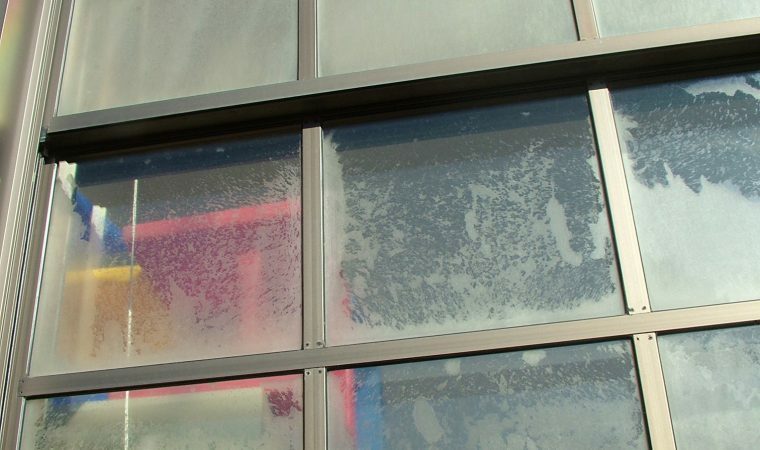 The marketing by window replacement manufacturers and vendors disguises this fact, but it is obvious once you remember one principle from elementary school: heat rises. Heating bills going up? You need replacement windows – save up to $200 per year with $20,000 in new plastic windows – guaranteed for up to 10 years! 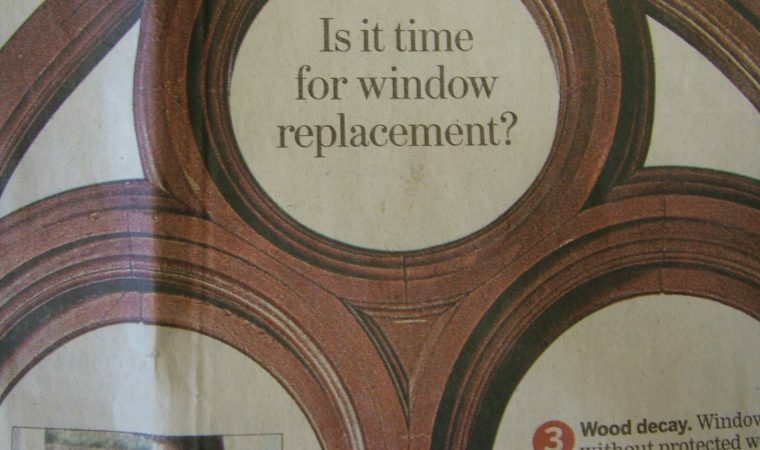 I suppose “Truth in advertising” is as oxymoronic as “sport utility.” Fact is that replacement windows are the most successful home improvement marketing scheme of the 21st century. 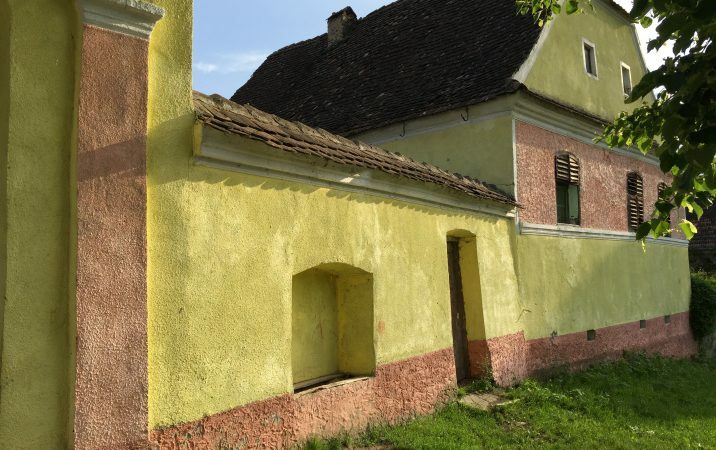 More buildings have had their windows replaced in the last five years than ever – not because more buildings NEEDED their windows replaced – it is simply super successful marketing, the kind that crawls under your skin and populates your dreams and becomes entirely reflexive.